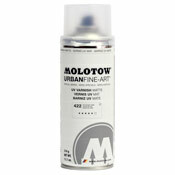 Question: Will you guys be restocking the molotow empty markers and nibs anytime soon? Thanks for yer time ap!! AP Reply: yessir, When the shipment comes in.